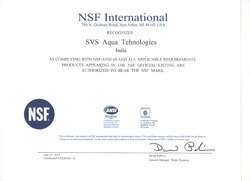 Roots of Svs Aqua Technologies the industry leading manufacturer, exporter and trader firm of best quality Chemical Compound are dated back to the year 1981. Due to our extensive industry experience we present a wide gamut of quality products, including high in demand Chlorine Dioxide, Air Diffuser and Bubble Diffuser . Our concerns towards greener tomorrow equips us to leverage eco friendly technology and present the industry approved range of quality products featuring comprehensive benefits of purity, physical stability, precise pH value and longer shelf life. 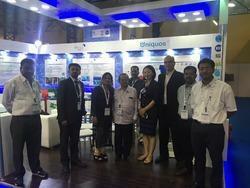 With an effort to present better and eco friendly options for disinfection and sanitation our experts are leveraging the advanced R&D technology. 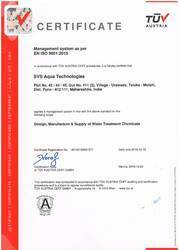 Their rigorous attempts resulted in a strong company image fortified on the basis of our efficiency to under the diverse water treatment processes and requirements. Thereby, we are engaged in rendering bespoke chemical compounds to meet the exacting demands of our esteemed clientele from pharmaceutical, food & beverages, water treatment and horticulture industry, and from hospital and research centers. Being one of the dominant players in the industry, we have gained a trustful reputation on the global landscape and engaged in enlarging our commercial footprint by accompanying the assurance eco efficiency. Visionary insights of Mr. Nikunj Shah are contributing positivity in our team members. 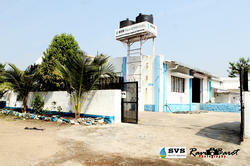 Under his dynamic guidance we have become able to grow our company in the global market. 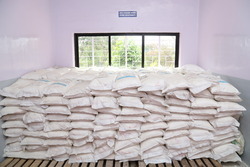 Manufacturing and Trading of Green Earth, the environment friendly technologies. We are privileged to have the team of professionals with us, who are experienced in chemical compound formulations and tableting. Our team is highly dedicated who work in the most coordinated manner to provide our clients a quality range of chemical compounds which are formulated using highest quality basic ingredients. To ensure product reliability, our experts conduct various tests. Our team maintains a cordial relationship with the clients to understand their requirements and work to accomplish the same. 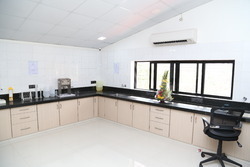 For the effective formulation of Chemical Compounds, we have established a state-of-the-art infrastructure consisting of vast hygienic atmospheric lab and production unit. 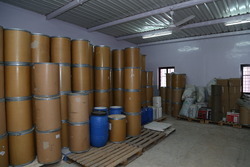 All these chemicals are clinically tested before delivering at the clients’ end. 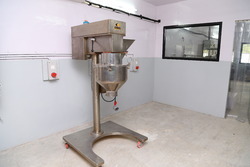 Our unit is equipped with modern machinery and innovative tools and techniques. 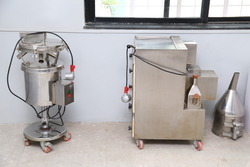 The unit is further divided into various other units such as quality control, warehousing, research and development, sales and marketing unit etc. Our team of skilled R & D personnel ensures the safe formulation and effective range of products that guarantees the complete treatment. 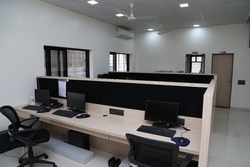 These units are managed by our expert professionals. Being a client oriented company we strive to offer only those chemical compounds to our clients that are high on every aspect of composition, pH value and accuracy. 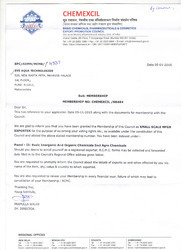 We procure the raw material from only certified vendors of the market for the fabrication of these chemicals. Our experts make sure that these chemicals meet the prescribed industry standards. Further, we offer our products in chemical grade packaging material that ensures uncontaminated transportation besides providing a longer shelf life to the packed material. We provide easy payment modes to our clients such as cash, cheque, and demand draft etc. Leveraging upon our state-of-the-art infrastructure we are engaged in manufacturing, trading and exporting a wide range of Chemical Compounds. 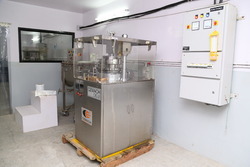 Our team of expert professionals assists us in processing this range. 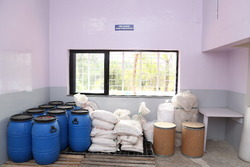 They make sure that these chemicals meet the prescribed industry standards. Production area - Phase 3. 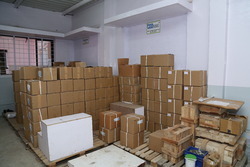 Finished goods storage as per the customized packing of various customer as per their quality requirements. 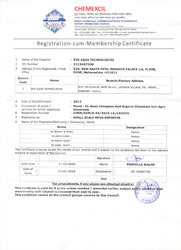 We are registered with CHEMEXIL as a registered manufacturer exporter of CHlorine DIoxide. And are a part of Make in India Campaign.